Take a week (or more) to do what you love the most! 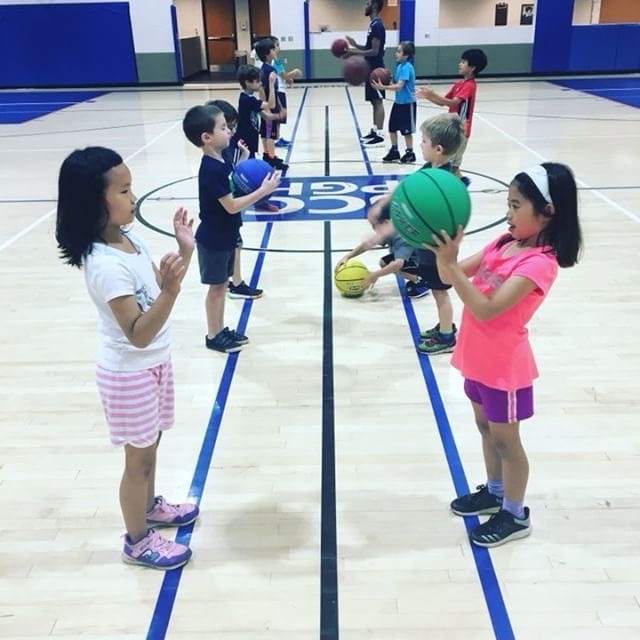 JCC Specialty Camps, held at the JCC South Hills provide campers entering K to grade 8 opportunities to learn, engage, create and have fun! Before-and after-camp care is available for all camps. Campers travel every day to a new destination. 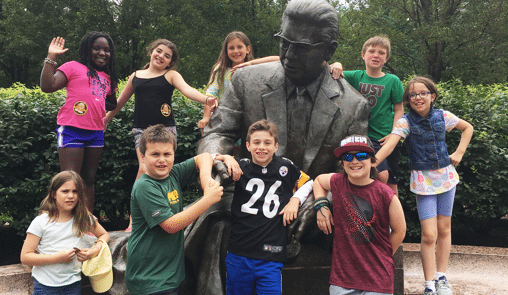 Scheduled Excursions • Kennywood • Sandcastle • Carnegie Science Center • Splash Lagoon • Idlewild • Fun Slides Carpet Skate Park • J&R Day Camp • Overnight stay at Emma Kaufmann Camp A complete schedule will be available closer to the start of camp. 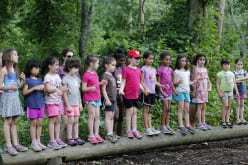 On days with shorter excursions, campers spend time at the JCC with swimming, nature walks, games and arts & crafts. Campers are part of a complete musical show—this summer it will be Annie, Jr. *—from rehearsals to set production to opening night. 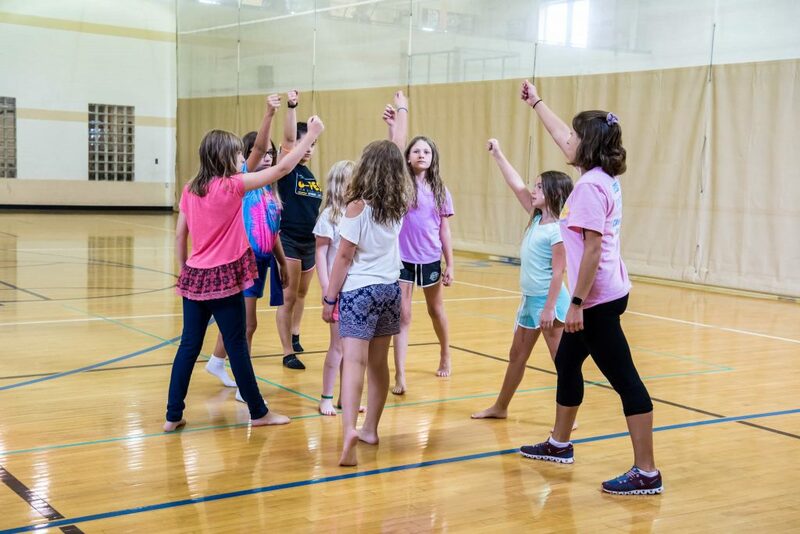 Training in theater, music and dance culminates with a performance the last week of camp. Camp is directed by Delilah Picart, a local actress with 30 years of theater experience who has been featured in local films and commercials.